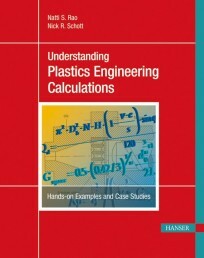 Starting from practical design formulas which are easily applicable, and yet take the resin rheology into account, this guide provides answers to these questions quickly and effectively by guiding the user step by step through the computational procedures on the basis of illustrative technical examples. Problems related to melt fracture, homogeneity of the melt, effect of screw geometry on the quality of the melt and the effect of die pressure on the pellet surface and their troubleshooting are only few of the topics among many that are dealt with in detail. All the calculations involved can be handled by pocket calculators and hence can be performed right on the site where the machines are running. 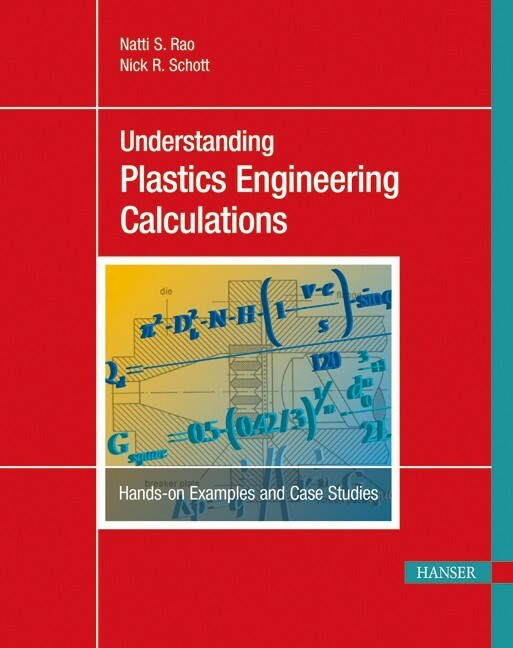 This guide is a valuable tool not only to troubleshoot but also to estimate the effect of design and process parameters on the product quality in plastics processing.